Travis Scott and Nike have another new silhouette up their sleeves. 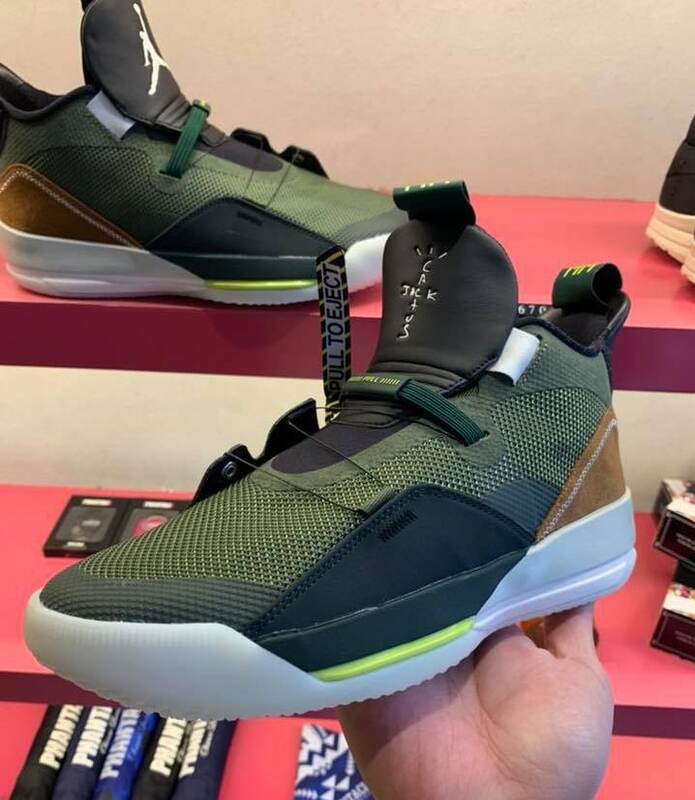 Next month, during the All-Star celebration, the two are planning to debut a new “Cactus Jack” iteration of the latest Jordan performance shoe- the Air Jordan 33. 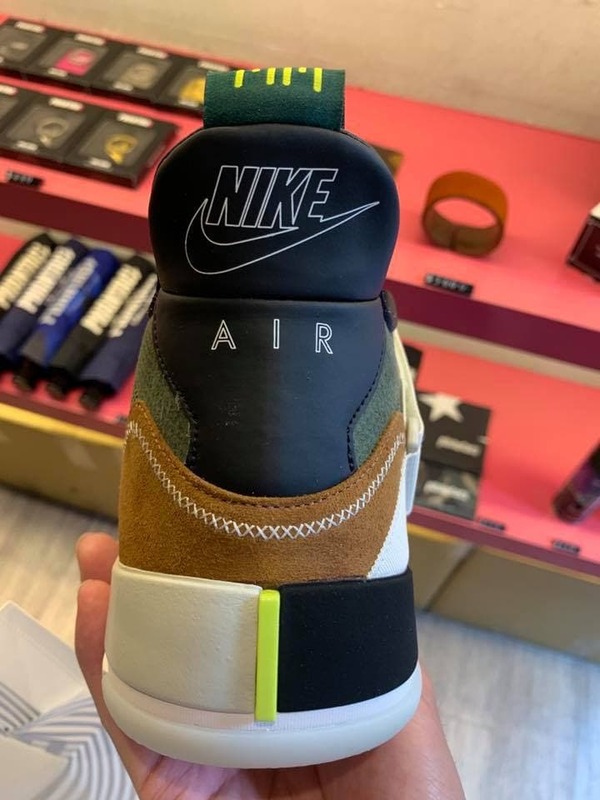 Every time that Travis Scott and Nike are teaming up on a new sneaker, the footwear world drops everything to learn more. Last year, the leak came directly from La Flame himself, as the Houston rapper took to his social media to unveil a special version of the Air Jordan 1 to be released in 2019. Since then, sneakerheads have been bursting at the seams for more information regarding the new release- specifically when they can get their hands on a pair. Now, with the Jordan 1 still on the horizon, another Travis Scott signature sneaker is headed our way. This time using the new Air Jordan 33 as a canvas, Travis lends his Cactus Jack logos to the latest Jordan Brand performance model. 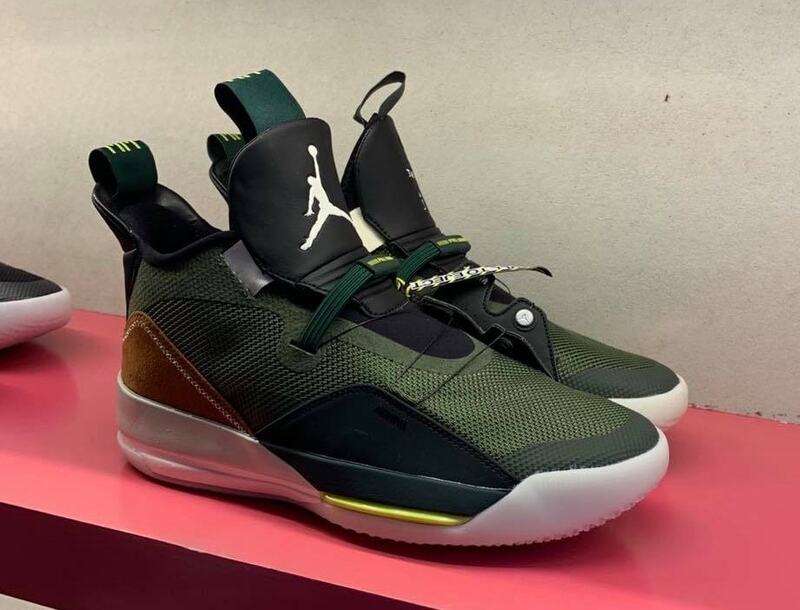 The Air Jordan 33 “Cactus Jack” begins with a beautiful olive green hue for the silhouette’s mesh upper. Most of the shoe’s accents, including the mudguard, tongue, collar, and heel tab are constructed from smooth black leather for a plush and comfortable fit, alongside the brown suede heel counter. 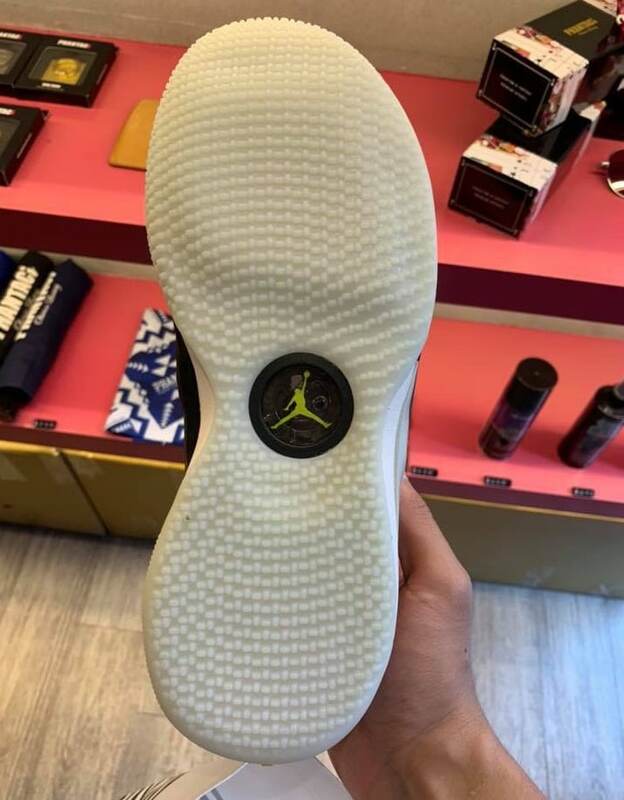 The Cactus Jack cross logo is so far only visible on the tongue, though there could be more hidden around the shoe. Travis Scott’s signature iteration of the Air Jordan 33 has now been rescheduled to launch on February 14th, 2019, to coincide with NBA All-Star Weekend, and Valentines Day. the special edition performance shoe will retail for a cool $200, likely in limited numbers. 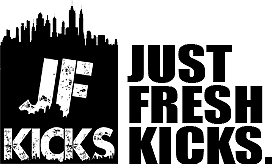 Check out the early images below for a better look, and stay tuned to JustFreshKicks for more Air Jordan news.